Located in Liguria, in the north west of Italy, the Beigua Geopark was recognized as an international “Geopark” inside the European Geoparks Network and the UNESCO Global Network of Geoparks in 2005. 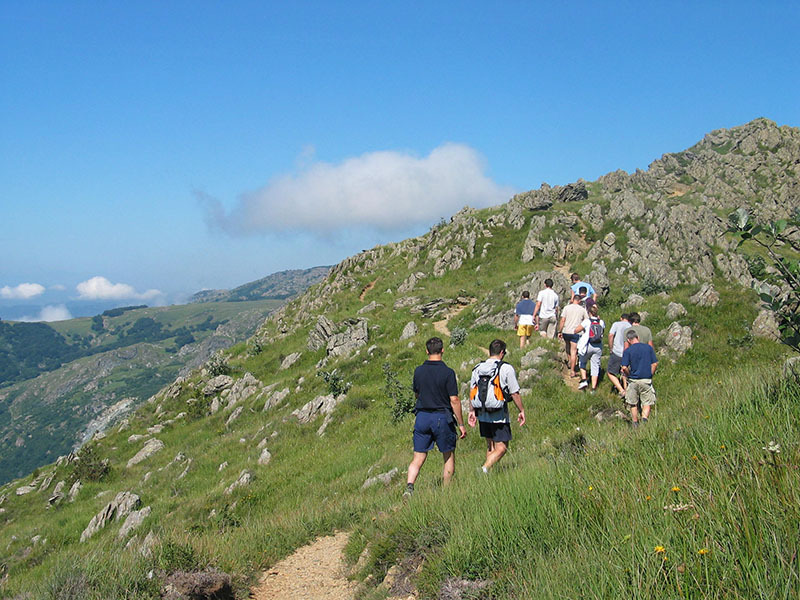 It includes the territory classified as “Beigua Regional Nature Park” and a broad zone functionally linked to the park, covering ten municipalities with a total area of 39,230 hectares. 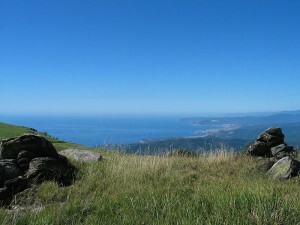 The Beigua Geopark is one of the most interesting areas in Liguria from scientific, aesthetic and educational points of view and it is extremely important for the reconstruction of the geological history of Italy, especially for understanding the evolution of the Alps and their relationship with the Apennines. different sites of mineralogical interest. Besides the extensive evidence of the geological heritage, the Beigua natural protected area is considered as one of the richest area in Liguria with relation to biodiversity. The ornithological value of the area is outstanding, especially in terms of the variety and number of species of diurnal breeding birds of prey. The ecological situation of the area is strongly affected by the geological and geomorphological elements and it is possible to identify 26 principal types of “environmental units”, characterised by the interaction of different vegetational units. 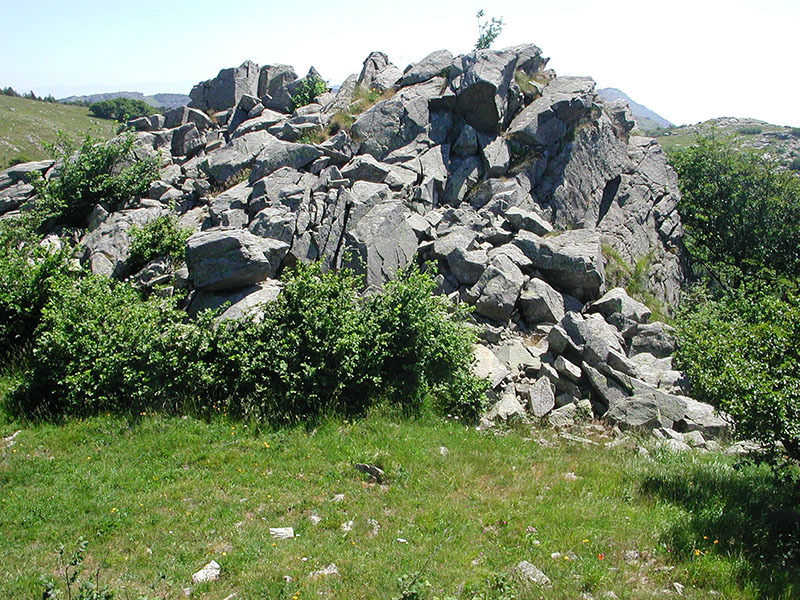 The flora covering the rocks, stony ground and screes of the Beigua Geopark is unique to the area (about 1,130 taxa) and it is undoubtedly affected by plant adaptation to the selective action of the ophiolitic rocks. 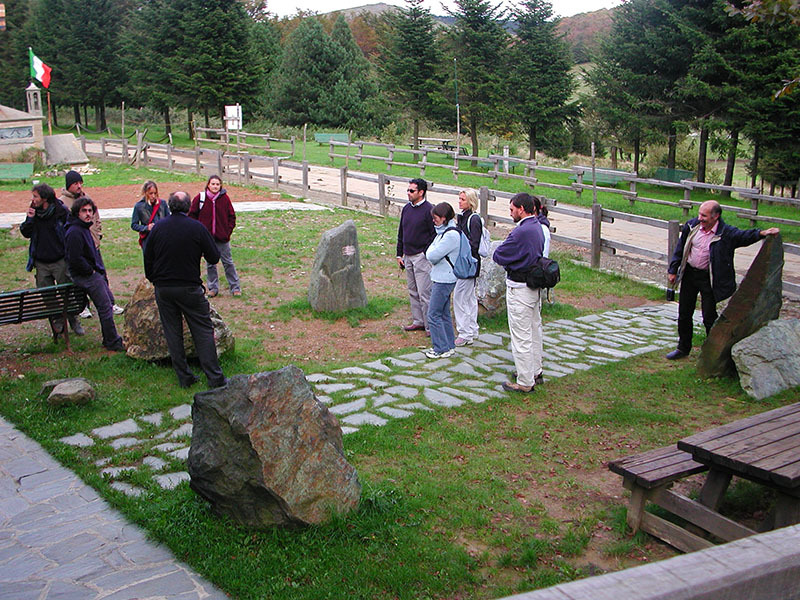 Besides, the Beigua Geopark is characterized by a rich heritage of historical-cultural findings which are present on the territory or exhibited in the museums (the rupestral engravings and the stone culture, monumental complexes, rural and handicraft activities) and which tell the story of the evolution of human settlements in the area. 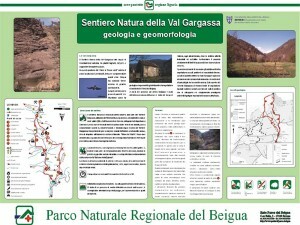 Such a valuable resource to be passed down to the future generations makes the district of the Beigua Geopark a special territory not only for the conservation of its geodiversity and biodiversity, but also for the preservation and enhancement of the cultural identity of each community present within it. The territory of Beigua Geopark is, for most of its area, subjected to a series of protection measures in compliance with the different current national and regional laws regarding landscape and environment, but it is also subjected to protection measures in compliance with the European Union Directives on environmental resources conservation. In particular three Sites of Community Importance (according to “Council Directive 92/43/EEC OF 21 May 1992 on the conservation of natural habitats and of wild fauna and flora”) and one Special Protected Area (according to “Council Directive 79/409/EEC of 2 April 1979 on the conservation of wild birds”) were identified in the Beigua Geopark territory. 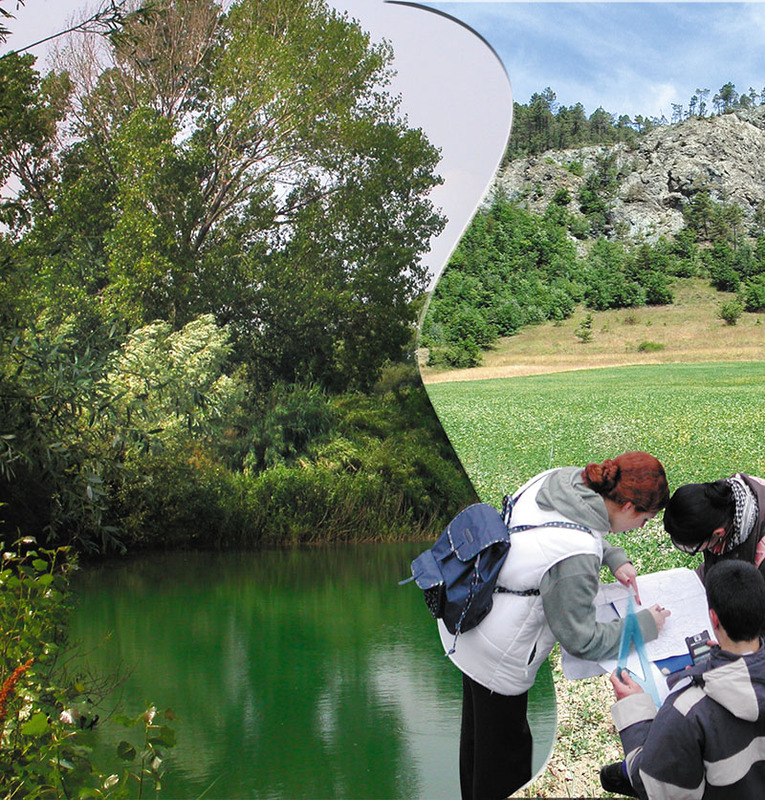 The Beigua Geopark district offers different activities and opportunities: visitor centres and information points, geological trails, guided fieldtrips, thematic exhibitions, special publications and guide-books, training courses, scientific research activities, environmental education programs aiming at a more detailed knowledge of the geological-geomorphological features of the territory. The district of Beigua Geopark offers events and elements of interest whole the year around and it allows the visitor to choose the most suitable moment and the different kind of accommodation present in the territory: from farmhouse rentals to countryside hotel/hostels located right in the core of the protected area, from several inns and bed&breakfast which are frequent in the inland to the more luxury accommodation facilities located in the coastal Municipalities of the Geopark.